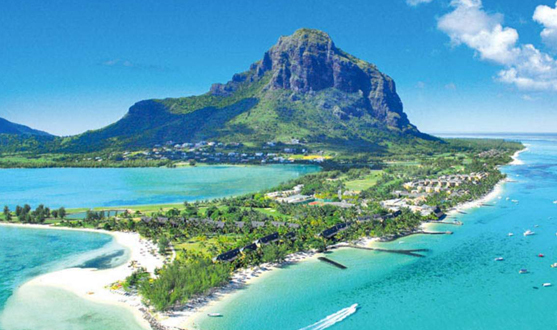 Arrive Mauritius and transfer to your hotel. Rest of the day at leisure for optional activities. Dinner and overnight. Breakfast. Visit Pamplemousses Gardens, are amongst the finest botanical gardens in the world, and are particularly famous for the giant water lilies, a Spice Garden, and the Talipot Palms. Proceed to Port Louis and its 'Le Caudan' waterfront with its array of souvenir shops. Pick up some delightful souvenirs. Dinner and overnight. Breakfast. 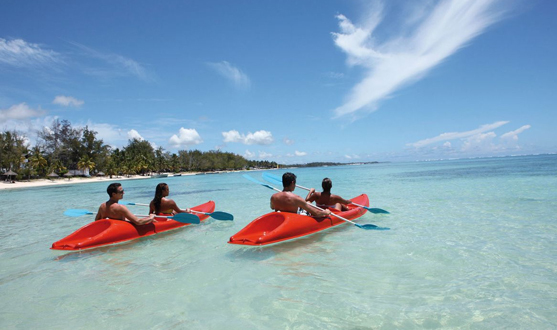 Enjoy a full day excursion to Ile Aux Cerfs, a beautiful island resort. Enjoy the beauty of fine white sand and clear blue waters. Go parasailing and water skiing on your own. Return to your hotel. Dinner and overnight. Breakfast. Today the rest of the day is at leisure. You plan the day as you want it. Dinner and Overnight. Breakfast. Enjoy a full day tour of South Island. 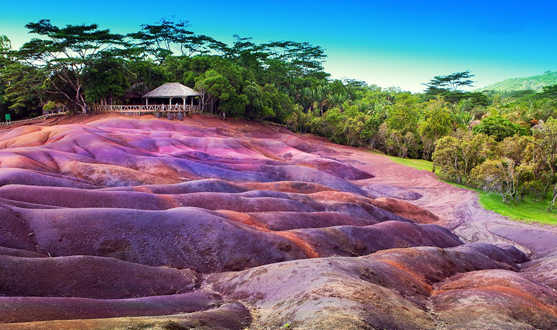 Visit Trou Aux Cerfs, the crater of an extinct volcano at Curepipe and Grand Bassin, one of the island's natural lakes and Chamarel, the many coloured earths. Dinner and overnight. Breakfast. The day to yourselves tell us what you would like to do and we shall be happy to arrange it for you. Alternatively the day is at your leisure. Dinner and Overnight. 6 Nights accommodation with breakfast and dinner at the hotel. Return airport transfer (airport - hotel - airport) on seat in coach basis. 1 bottle of wine / champagne. 1 Romantic candle light dinner. Booking will be subject to availability of space / rooms at the time of booking and will provide alternatives if units suggested are not available and advise any supplementary costs or reductions. Prices quoted above are applicable for the above mentioned are as on date and subject to change with or without prior notice. All offers can be withdrawn at short notice.